The Power Rangers movie reboot hits theaters this week, and it’s not going to be the last time we see these teenagers with attitude if the man who brought Power Rangers into existence has anything to say about it. In fact, there are plans already under way for a six-part saga. We already have a six-movie story arc. This isn’t the first time we’ve heard about big plans for this reboot. 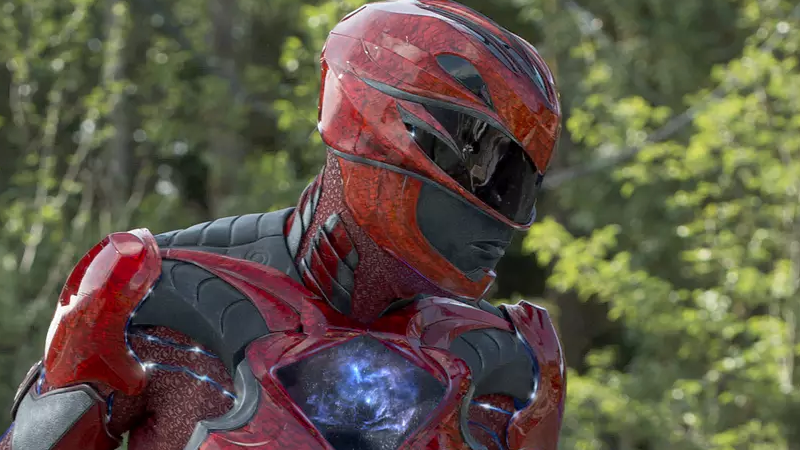 Lionsgate previously said it had dreams of seven Power Rangers movies, but Saban’s comment is the first to make mention of a specific arc over the course of the next set of films. That’s pretty ambitious, although hopefully it also means the next few movies—if this first does well at the box offices—can hopefully expound on what makes the last act of the first movie so much fun. Which is to say, more giant robot action, please. I wonder if they’ll actually decide to switch up suits at some point in this arc and give us cinematic versions of the Zeo or Turbo costumes. That’d actually be a good way of showing some progress over the series. 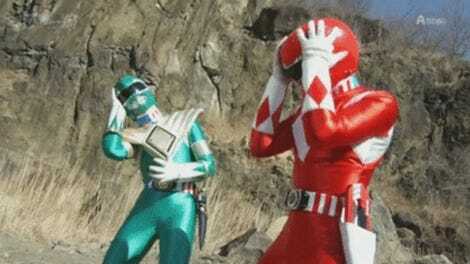 It’d certainly fit with Power Rangers’ core conceit of shaking things up on a regular basis.